AC Terminals & Dump Load PCB from VersaPulse PowerSuite Holmium Laser . New Life Scientific, Inc. This unidentified part was removed from a VersaPulse PowerSuite Holmium laser. 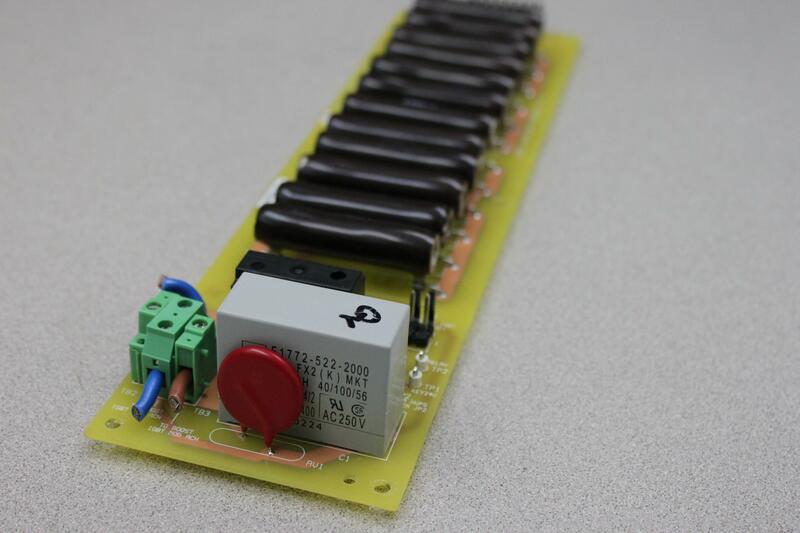 It is a PCB reading "AC Terminals and Dump Load" and has an assy number of 0640-381-01. This product is warranted to be functional and is protected by our 90-day warranty.